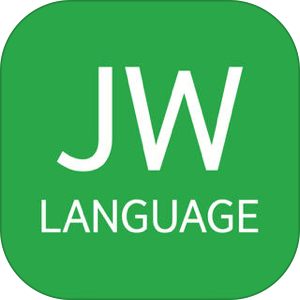 JW Language has just been released in the App Store! Take a look at all the details below and if you’re interested in more theocratic apps for your iPhone and iPad, check out our selection of the Best Theocratic Apps. • Play learning games in any category or collection. • Words that you get wrong are displayed more often.